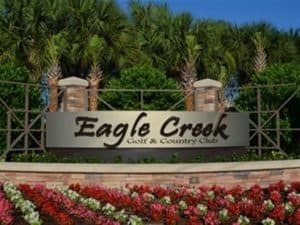 Eagle Creek is a picturesque community located just south of the corner of Collier Blvd and US 41. Well placed in Naples, residents of this community are just minutes from so many activities. Inside this gated community, one will find an absolute delight of a golf course as well as a great clubhouse which was renovated in 2007 and is host to many activities outside of being just a traditional golf course club house. 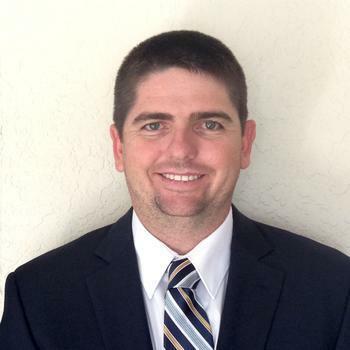 Eagle Creek has been a staple of the Naples community for many years.